Nestled in the valley, just 1 mile east of the central business district of Santa Paula city, KSZP is a privately owned, public use airport with a big heart. Despite our size, we are proud to say that we are home to over 300 general aviation aircraft, with nearly 100,000 arrivals and departures every year! If you're planning a trip to Southern California (especially if you're heading to the north of Los Angeles), but you want to stay out of Class B airspace, and want a relaxed small city atmosphere with all the amenities, plus a very friendly place to land (and GREAT gas prices all year round! ), then Santa Paula is the place for you! We have everything you need on site for you and your plane, and it's a quick hop to downtown Santa Paula and a leisurely drive down the 101 or via Santa Clarita to LA. 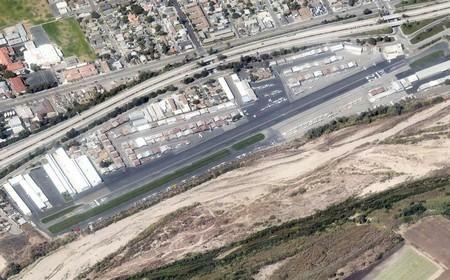 Santa Paula Airport has a non-standard traffic pattern. If you are new to the area please take a moment to review our procedures. 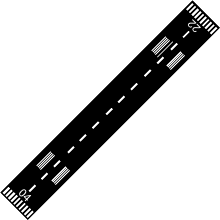 Fly safe!  KSZP has a number of businesses on site from our restaurant, to flying schools, qualified A & P's and AI's, to a not-to-miss Aviation Museum. Santa Paula Airport has a long and interesting history, including a big flood in 2005 and some colorful characters, like actor Steve McQueen.